The idea that the media uses its power to manipulate the thoughts and options of the general public is something new; however, it’s not every day that this dark truth is brought to light by one of their own. 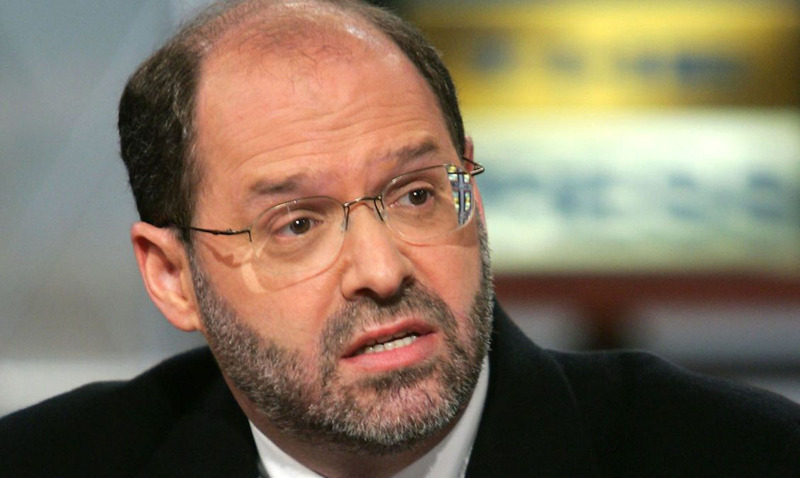 Recently veteran national security reporter William M. Arkin quit NBC, but not without using his resignation to expose the reality of media manipulation. With over 40 years working in the field of national security, Arkin brought a unique perspective to everything that he did including working as an ‘expert’, analyst and reporter with NBC news. He has had an incredible career in journalism to date, using his insight to help the public better understand many of the nation’s military affairs including the Iraq War, 9/11 and terrorism in general as it pertains to the United States, the Kosovo War, the controversy surrounding the 2016 elections, and more. However, in recognizing that his own beliefs and values and that of the station were no longer in line with one another, he made the decision to walk away. As many of us do, he provided his notice in writing, but Arkin’s farewell letter would soon gain the attention of people around the globe. Why? Instead of simply stating that he no longer stood by the actions of the company, Arkin took this opportunity to make an incredible statement. It wasn’t long until his 2,228-word resignation was leaked online, snippets circulating social media for all to see. Recognizing that the cat was already out of the bag, he made the decision to publish the full resignation on his personal blog, allowing his opinions to be heard on a global scale. “This isn’t the first time I’ve left NBC, but this time the parting is more bittersweet, the world and the state of journalism in tandem crisis. My expertise, though seeming to be all the more central to the challenges and dangers we face, also seems to be less in value at the moment. And I find myself completely out of sync with the network, being neither a day-to-day reporter nor interested in the Trump circus,” Arkin wrote. He went on to accuse the network of manipulating the public through what they choose to report, turning the world as a whole into our own ‘political story’. He even went as far as to accuse the network and the news media industry as a whole of becoming a “defender of Washington and the system”. While some critics have come forward upset at the way that Arkin criticized not only the media and NBC specifically but also the way that he ‘attacked’ President Trump. However, Arkin’s supporters continue to share his words in the hope that it will spark a change in a dark and messy world.